Silicone screen-printed graphic on palm for added traction on hand grip. 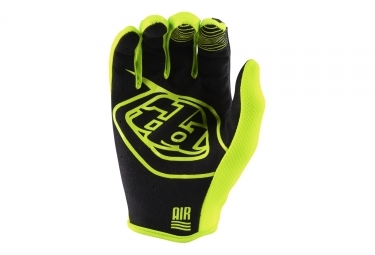 Light and breathable lycra mesh material on back of hand for a cool comfortable fit. Vented .08 Clarino® palm panel for comfort, fit, and durability. 3D sonic welded rubber (TPR) graphics add protection. 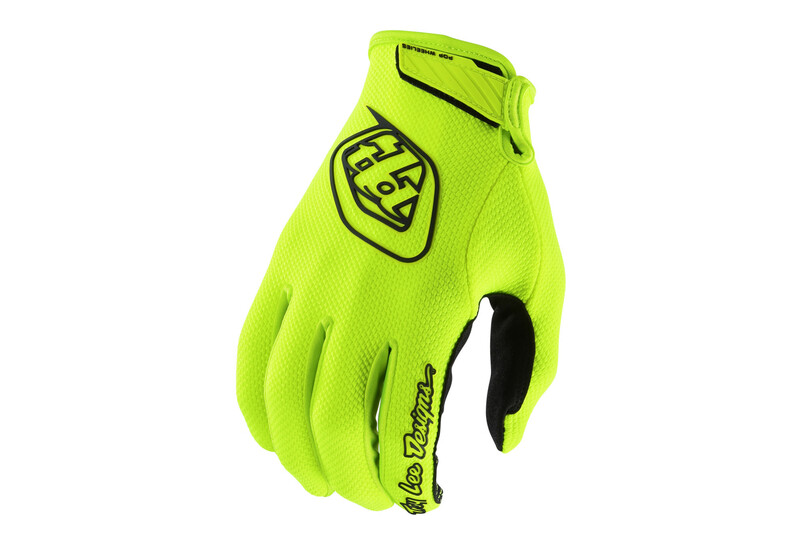 3D modified rubber (TPR) wrist closure for an adjustable and secure fit. Cool air-mesh lycra in fourchettes.